to foster love and unity among all people.  We strive to imitate Mary’s compassion and faithfulness in being women of service. In a special way, we are devoted to the Seven Sorrows of Mary. These life-changing events parallel the sorrows of most individuals. Through these sorrows, we learn compassion for the sufferings of others. For the Servants of Mary, the Dolor Rosary and the Pietà help us reflect on the seven sorrows of Mary. Our Servite patronal celebration is the feast of Mary, Mother of Sorrows, on September 15.